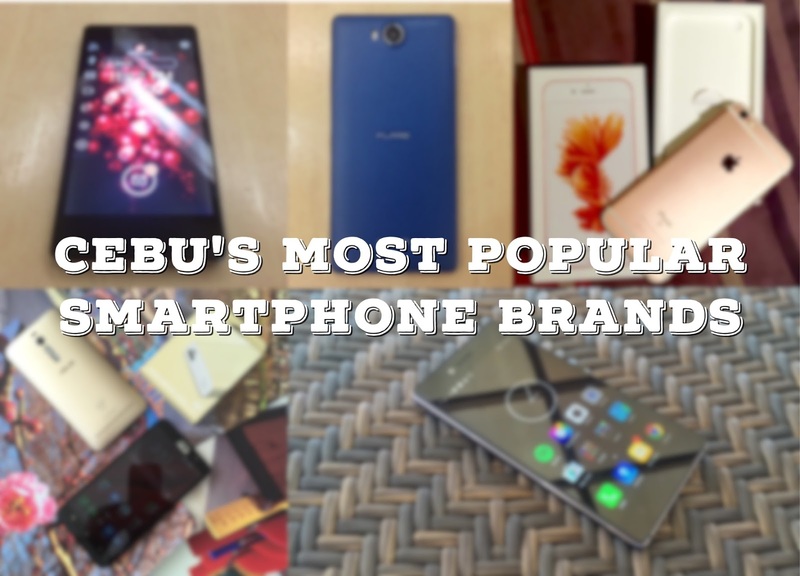 Wondering what's the most popular smartphone brands in Cebu? Check out our own PMG listing. Metro Cebu and the rest of Cebu province is by far one of the most technology-centric areas in the Philippines. Sure, we all know that there's more about Cebu than pristine beaches, historic sites, culture and religion. But the Queen City of the South is also a haven of tech consumers primarily defined by their unique preferences for products and brands. Cebuanos, in general, make up a beefy market for most brands. And the fact the province's economy is one of the fastest growing in the country, many local and international brands flock in the metro. Talking about electronics and technology, Cebu has a big chunk in the pie graph of every tech company's sales figures. 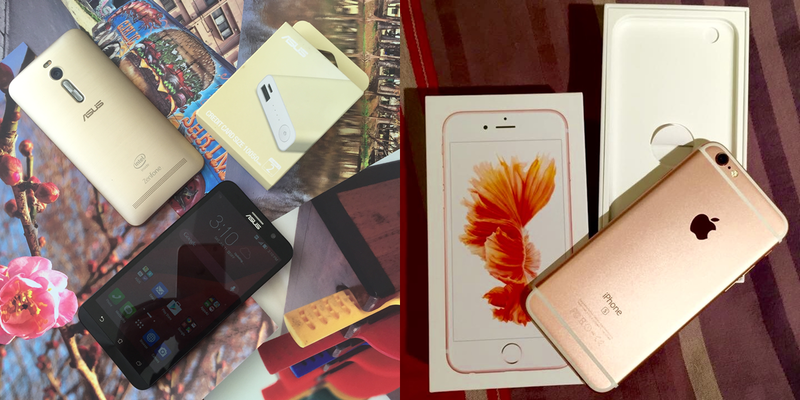 This article will give you a good rundown on the Cebuano's tastes when it comes to consumer electronics, especially in the smartphone segment. This list is tallied base on the popularity of these brands in our blog from Q4 of 2014 to Q3 of 2015. This listing is in no particular order. The Taiwanese outfit became a household name since the inception of the Zenfone series. It started with the Zenfone 5 craze, but who would've thought that its Intel-based cousin could overshadow it in multiple proportions. The Zenfone has been launched in the country last May and it came to Cebu weeks later. The handset's marquee feature is the 4GB of RAM which made it the first smartphone to pack this amount of memory. Now, the Zenfone 2 series has been complemented with the latest Zenfone 2 Deluxe with a stunning crystal-back pattern, mobile-photography oriented Zenfone 2 Laser and the Zenfone Selfie. Asus team has also visited Cebu for an intimated meet-and-greet event with its loyal Zenfone users last July. On the higher end of the spectrum, Cebuano-users are Apple loyalists. The iPhone 6 has been very popular since its release last November 2014 in the country. It has also clouded the higher-end smartphone market in Cebu as well as in the whole country. The iPhone 6 is, of course, one of the most popular iPhones ever made. It typically answered the long-standing demand for a bigger iPhone. This year, the Cupertino-based company released the S version of the iPhone 6 (iPhone 6s) which features 3D Touch display that senses varying pressure in the display. It also features the 12MP rear camera shooter and new A9 processor. The Cherry Mobile Flare series has come a long way since the original Flare smartphone released in November of 2012. The former "Dual-core ng Bayan" is now a 64-bit octa-core worker with a premium-metal frame and 2.5D curved glass display. Other local contender such as MyPhone and Starmobile pose a huge threat to the local company's standing; but Cherry Mobile remains the most prolific smartphone brand in the Philippines according to IDC. This year, its popularity in Cebu has peaked when they brought the Cherry Mobile Planet Me caravan that features one-half of the popular JaDine love team, James Reid. The Korean giant may have underwhelming sales in the province but it still poses as one of the popular smartphone brand this year. The April-to-May release of the Galaxy S6 and Galaxy S6 edge fizzles the higher-end segment on this year's Q2. Likewise, Entry-level Galaxy J1 is also a worker in beating off other local handsets in its respective category. The popular Chinese outfit has been turning Cebuano heads lately. Their release of their Q3 flagship, the camera-centric Vibe Shot, has gathered enough attention due to the fact that it is one of the most unique handsets they have produced in the last two years. Value-for-money releases like the A7000 and the A5000 are also making waves in the mid-range department. Lenovo has made it a point to reintroduce their brand and their new logo in the Cebuano consumers last August. Their Vibe On campaign is positioned for “millenials” who are fans of digital lifestyle. Several runners-up are also on queue. For one, O+ Plus is getting traction in the entry-level to midrange category with the Yaya Dub smartphone called O+ Ultra. LG is a consistent Cebuano puppy with the LG G3 and LG G4 smartphones. 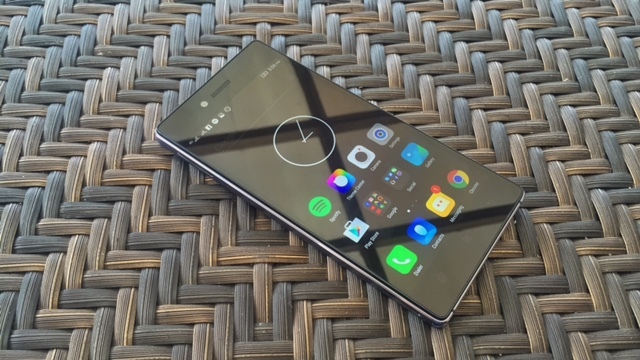 Other Chinese manufacturers like Huawei and Oppo are also seasonal handsets. Cebuano consumers are hard to please; however when a brand delivers, it could expect a different kind of brand loyalty that cannot be found in any other consumer groups. Cebu gadget fans tend to prefer quality over gimmicks which made them wise buyers in their own right. As a solid and growing market due to rapid urbanization and social media presence, Cebu is definitely a gem in the eye of any local and international brand.